AUDIOBOOKS: Joe Loesch is an award winning spoken word producer, voice actor and children’s author. Joe has performed as a voice actor for the Disney channel, playing the role of many animated characters. He narrates audiobooks for Harper Collins, Zondervan Publishing, Pacific Press, Oasis Audio, Topics Entertainment, PlayAway, Audible.com and Readio Theatre. He was nominated 'Spoken Word' Producer of the Year by AFIM Indy Awards. 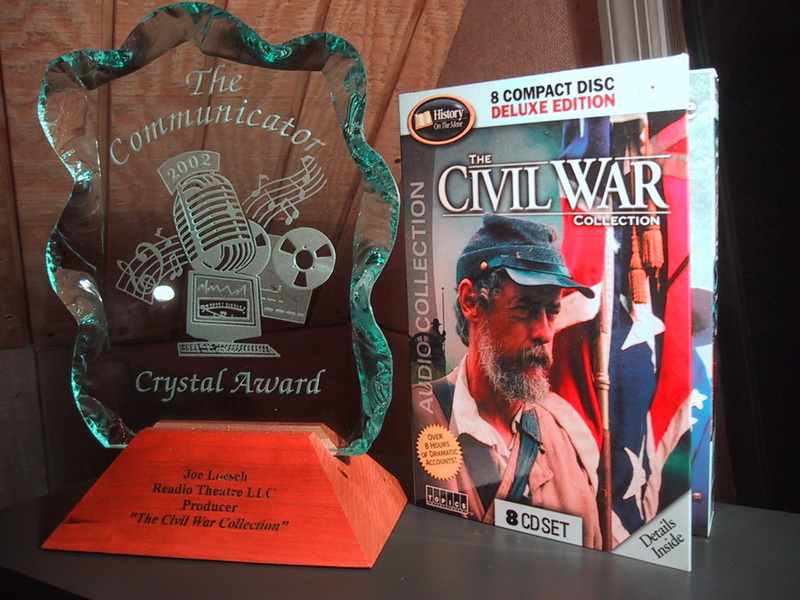 Won The Diamond Award, multiple Silver Microphones, Telly Awards and the Crystal Jade. Winner of the Early Childhood News Directors Choice award for his creative writing and production. His "Abraham Lincoln Logues" book was voted as a top ten children's book by Chicago Parent Magazine and is now available in Ford’s Theater in Washington, DC. Joe moved to Nashville from Los Angeles to work for Loretta Lynn. He is a Vietnam Veteran. We license our titles through major publishers/manufacturers and distributors throughout the world. I have been producing projects from my studio for over twenty years. No matter what type of voice you need for your project, we have it!